Audi of America has already detailed a handful of all-new 2019 models and now the company is now turning its attention to the rest of the lineup. 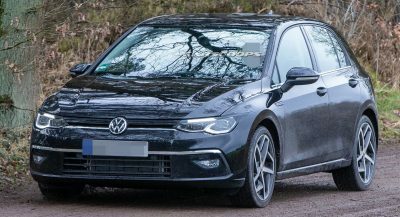 Starting with the entry-level A3, the Premium variant receives additional standard equipment including new 17-inch alloy wheels and an Audi smartphone interface. Premium Plus and Prestige models go even further as they now come equipped with LED lighting units and an Audi phone box with wireless charging and a signal booster. 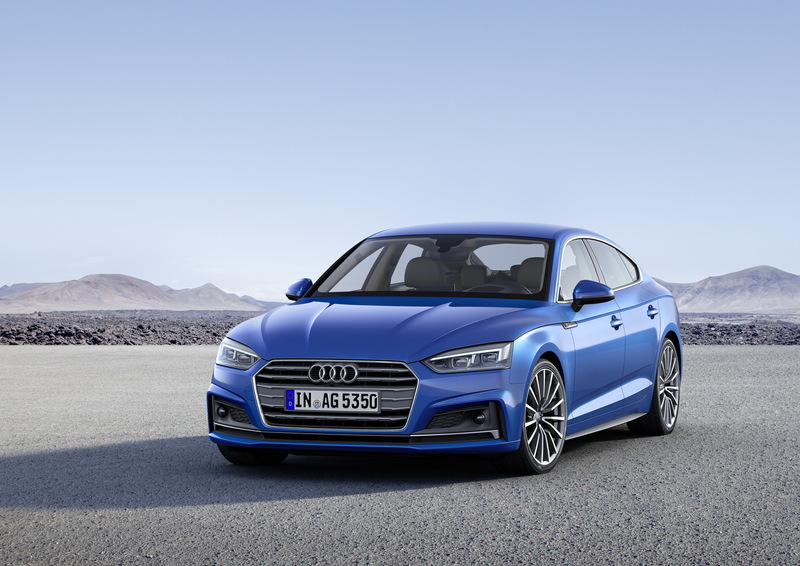 The A3 and S3 Prestige sedans gain a new park assist feature which enables the car to automatically steer itself for parallel and perpendicular parking maneuvers. Likewise, the A3 Cabriolet has newly standard aluminum window surrounds. Rounding out the changes are an updated convenience package for the A3 Sedan and Cabriolet which now includes side assist and LED interior lighting. S3 models also receive a new 19-inch wheel option as well as an updated Black optic package. Lastly, the RS 3 now comes standard with new 19-inch wheels and an extended leather package. 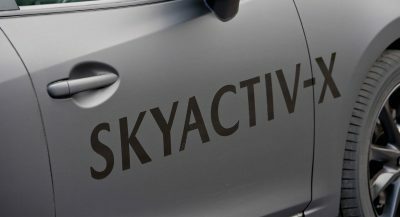 The model also comes equipped with a storage package that includes two rear USB charging ports and a 12V outlet in the trunk. 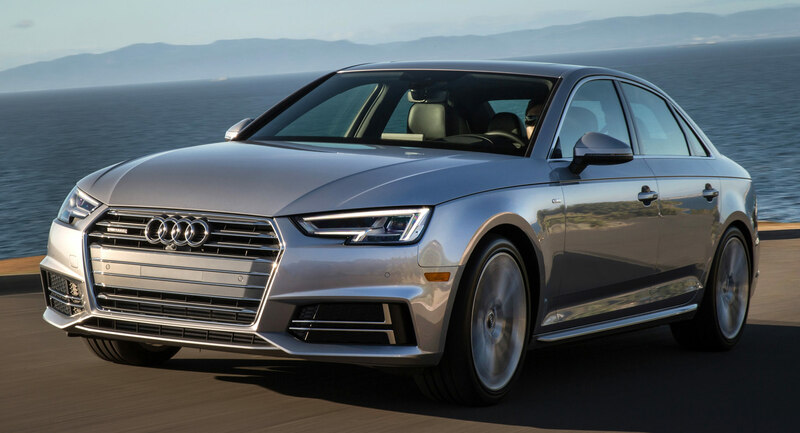 The 2019 Audi A4 becomes a tad sportier as all US-spec sedans will now come equipped with S line bumpers. All models also receive a new exhaust system with trapezoidal tips. Premium Plus versions of the A4 and A4 Allroad also gain rear USB charging ports and an Audi phone box. The wagon goes even further as it now comes standard with an MMI Navigation plus system. Other updates include a revised sport package with aluminum ellipse inlays and an updated convenience package with side assist and pre sense rear. The A5 lineup gains updated wheel options, a revised convenience package and a new Black optic plus package. The latter includes a sport suspension, black mirror caps and 19-inch wheels with a titanium finish. The package also adds a perforated leather steering wheel, piano black trim and blue contrast stitching. The RS5 was a fresh arrival for 2018, but that doesn’t mean the company has forgotten about it. Instead, it gains an assortment of newly standard features including a digital instrument cluster and an MMI Navigation plus system. 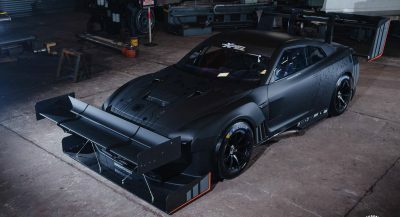 The model can also be equipped with a handful of new options including a standalone heated steering wheel as well as Alu optic carbon and Black optic carbon packages. 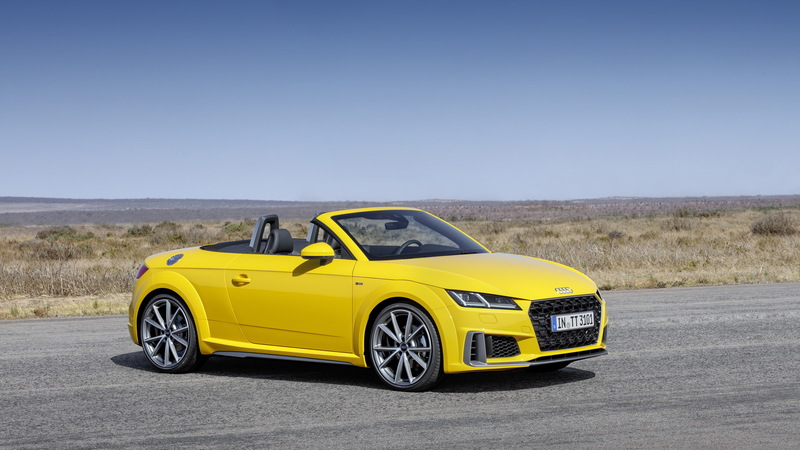 Rounding out the car lineup is the 2019 TT and TTS which now come standard with a seven-dual dual-clutch transmission that replaces the previous six-speed unit. Other new additions include a standard Audi phone box and a digital instrument cluster with a sport mode on the TTS. On the options front, the TT offers a new S line competition package which adds a flat bottom steering wheel, aluminum door sill plates and 19-inch Audi Sport wheels. Likewise, the TTS’ new competition package has high-gloss black mirror caps, a black rear wing and 20-inch wheels which cover red brake calipers. The package also adds some interior updates including an Alcantara steering wheel, Fine Nappa leather sport seats and carbon fiber trim. 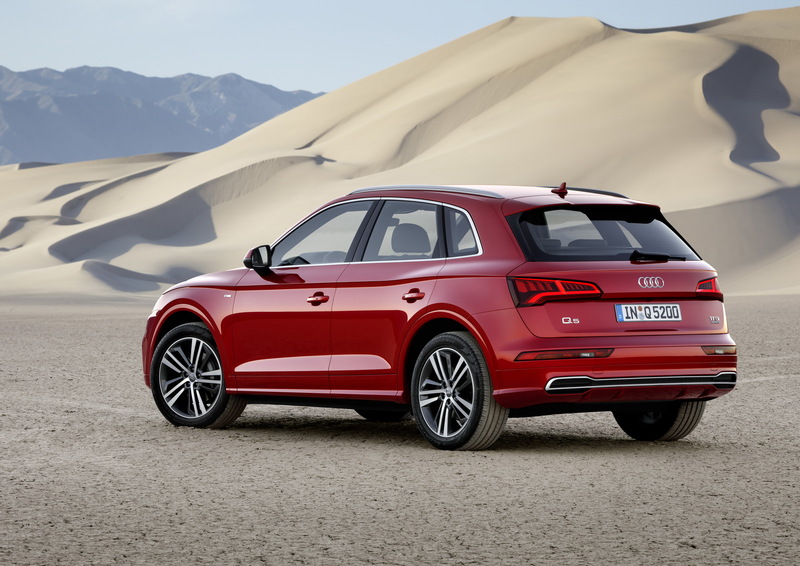 Switching gears, the 2019 Q5 gains a significant amount of newly standard equipment. As a result, the base model now comes with heated front seats and a seven-inch color display in the instrument cluster. Other new additions include Audi Connect CARE and aluminum window surrounds. The Premium Plus variant goes further as it now comes with an Audi phone box, rear USB charging ports and an MMI Navigation plus system. Prestige trims gain park assist, while the crossover also features a newly optional black optic package which adds titanium black exterior trim, matte black roof rails and 20-inch wheels. 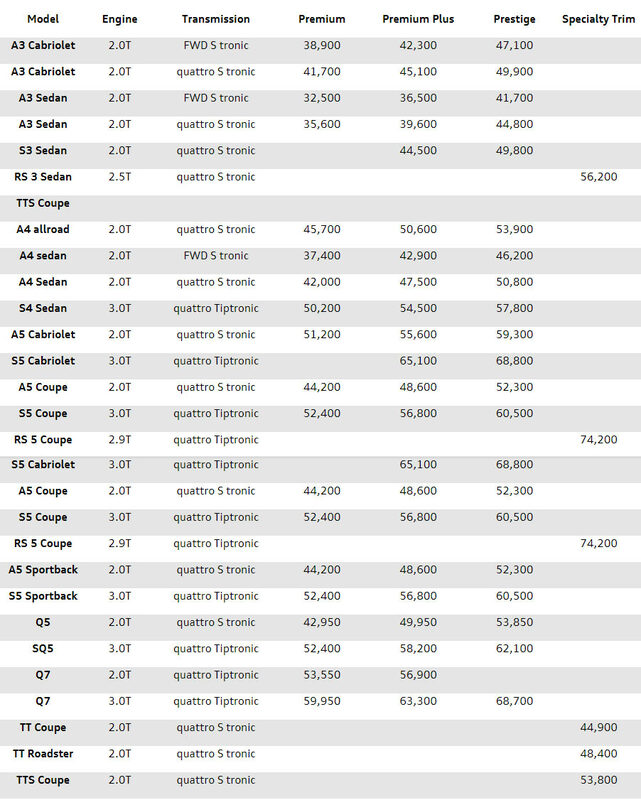 Lastly, there’s a new entry-level SQ5 Premium which starts at $52,400. This represents a saving of $1,900 over the most affordable 2018 model. 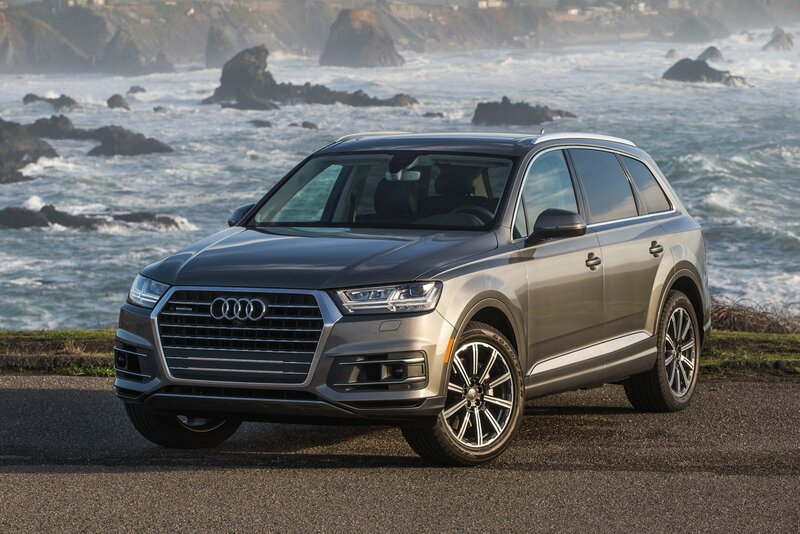 The 2019 Q7 largely carries over, but the entry-level Premium trim now comes with an MMI Navigation plus system. The Premium Plus also gains a digital instrument cluster, a surround view camera, LED lighting units and an Audi phone box. There are also new wheel options and an updated convenience package with side assist and pre sense rear. Neither are the A6, A7 and Q8. 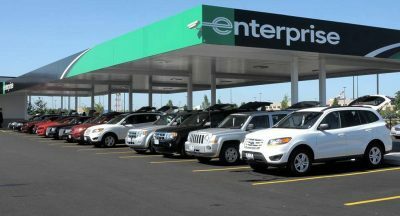 Because they are on the lot already; you can buy one today, unlike the above models, that were just introduced. Probably the most cohesive, and advanced line you can buy from! They could all be considerations if they were electric. But since they burn fossil fuels…. nope. Shame. I remember whining about Park Assist being missing on our 8Vs for years. Now that Audi USA officially have them in the new cars, do you think they will retro fit it in compatible 8Vs?